Another Sunlight Shawl for Sad People, knitted with Misti Alpaca Pima Cotton & Silk Hand Paint yarn. 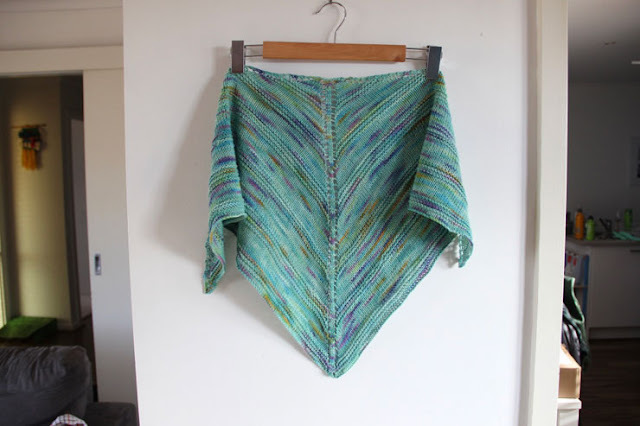 Nice and light, a joy to knit and the variegated colours keep it interesting for repetitive knit/purl patterns that seem to go on in to infinity. I've titled it 'Neptune Unicorn Shawl' and gifted it to my unicorn loving friend Carmen. 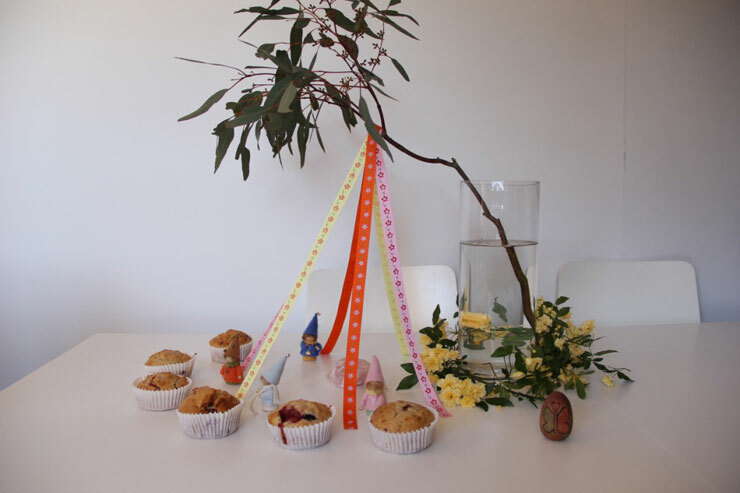 The Southern Hemisphere Beltane is in the peak of Spring and honours fertility and the difference in masculinity and femininity. We intended on making a Maypole for Spring celebrations using a big tree branch however the fierce winds kept us huddled inside. 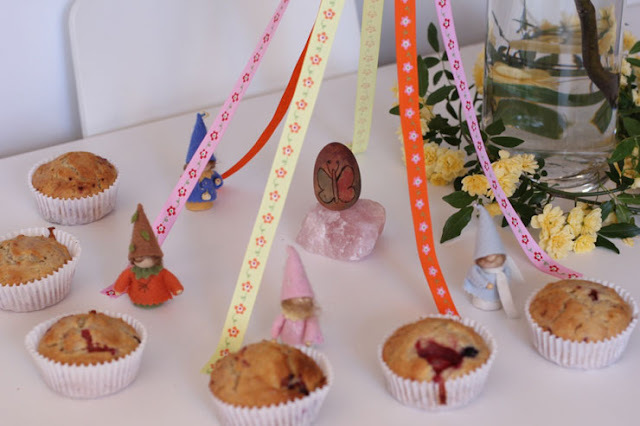 I envisioned them singing, dancing and laughing under the maypole. I had a light bulb moment and whipped up a miniature Maypole for our seasonal table. 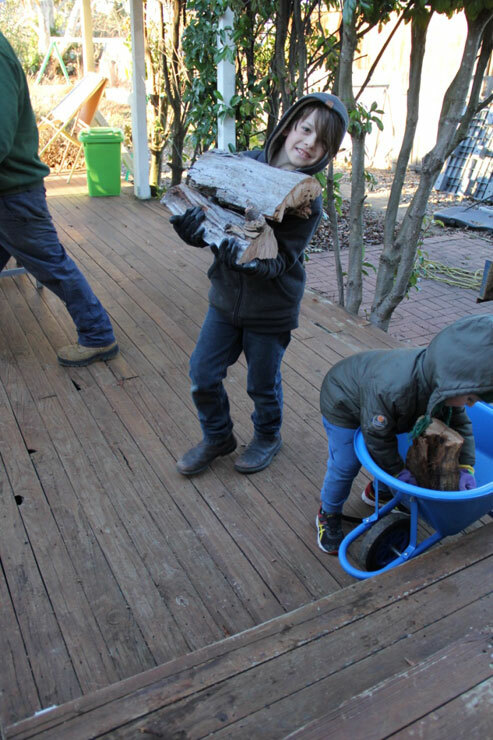 The children were enamoured with the end result. Apparently the veils between the two worlds are thin so we made strawberry muffins for the Fairies. When we are in the peak of Spring, our Northern Hemisphere friends celebrate Samhain. Oddly, this is when our supermarkets fill with cheap plastic Halloween paraphernalia that has no relevance to our Spring season in Australia. 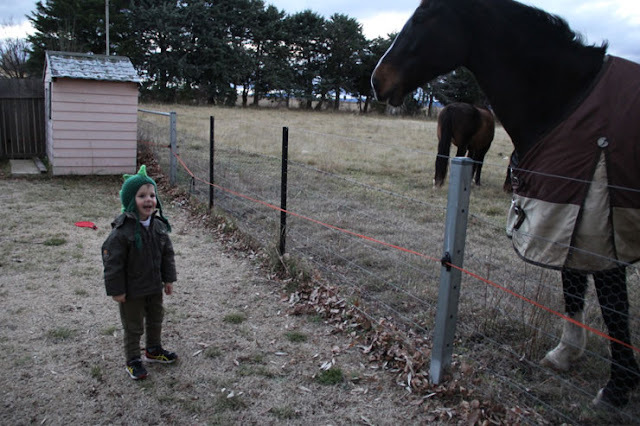 Everywhere you see signs of life on our farms and backyards at this time of year yet we celebrate Halloween instead of the Easter bunny. We try to live by the seasons truthfully however my eldest showed interest in carving pumpkins at the supermarket (high food miles, eek!). 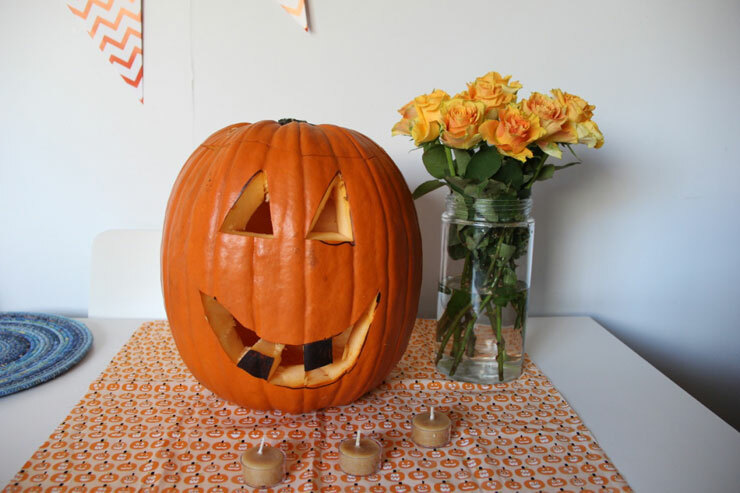 Regardless of the season and price, I thought it was time to finally carve a jack-o-latern. Youtube here we come! Ridiculously you can't get carving pumpkins here in our pumpkin growing season. Crazy, I know. We'll have to grow our own as we'd love to keep up this tradition in our Autumn. After I explained this topsy-turvy celebration to my eldest he suggested we should carve watermelons next year. Love it! 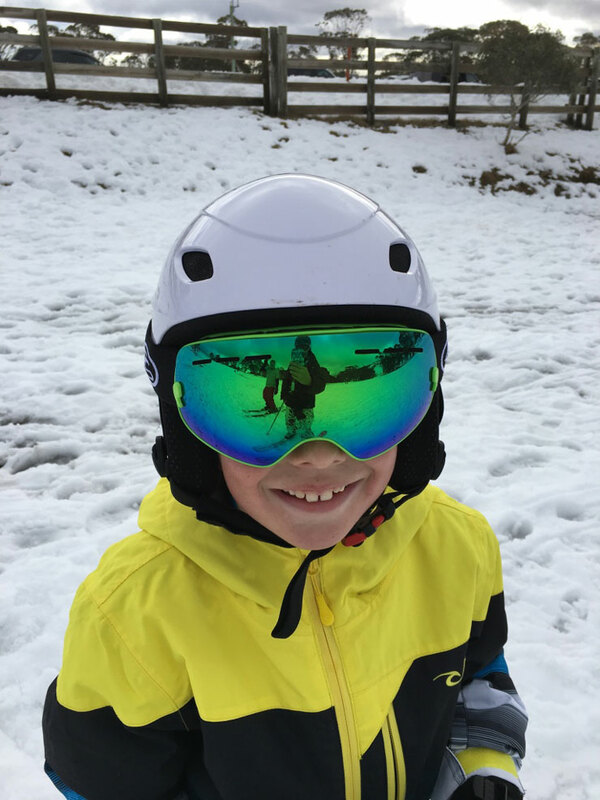 We do like to celebrate all the seasons and join in with our northern hemisphere neighbours. 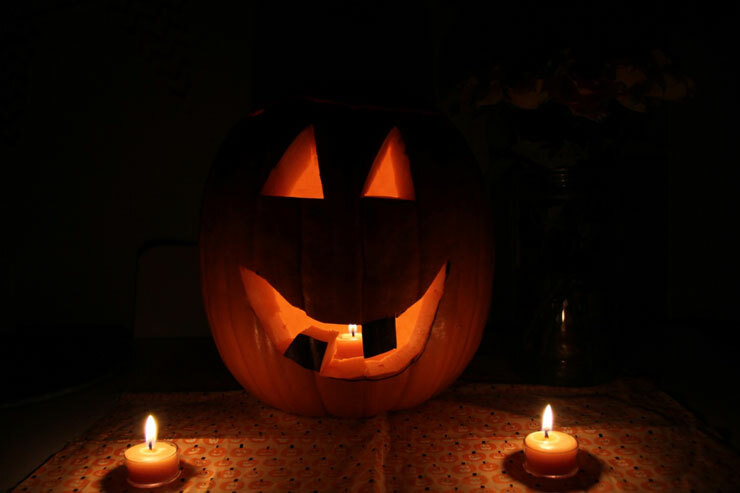 The children were drawn to the lit Jack O'lantern and were so still and quiet. The opposite of our usual bed time routine. I think a candle and song may accompany our night time rhythm from now on. A book week outfit sewed for the little one based on the book Chengdu, for a parade at the local homeschooling gathering. 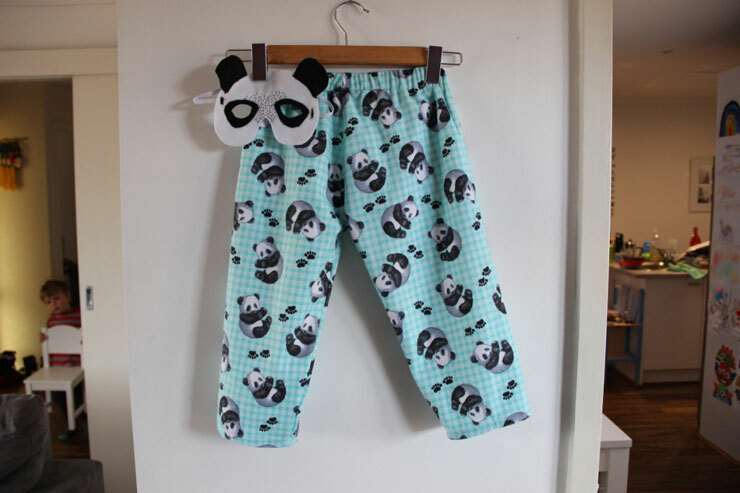 I made the pj's by simply tracing an existing pair and the free mask pattern is from here. 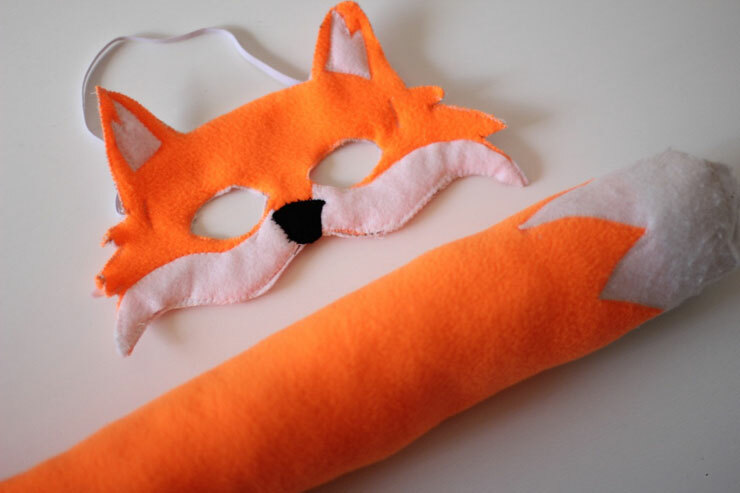 A felted fox pattern for my eldest who had an RSPCA charity day for animals at his school. Although at school pick up you might of mistaken the day for national 'Onesies Dress Up Day'. When the final bell rang hundreds of kids spilled out of the buildings dressed in onesies just like a rave party! He chose the pattern and bright orange fabric. I tried to veer him towards an endangered species since people here don't care much for foxes due to our vulnerable native animals. But he was determined and don't all our animals deserve protection? 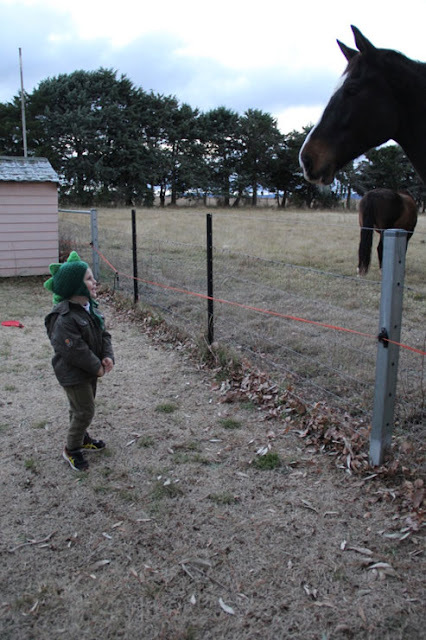 And no wonder, I've nurtured his love of animals since he was three in hopes he'll grow up to be a regional vet. Joining in with Keep Calm Craft On. and Yarn Along. I've been battling another health issue, this time with my neck and arms. The results came back that I am not neuro compromised and what a relief however this never ending year of quite dramatic health issues is dragging on. This is always an uplifting space to see the positive accomplishments of myself and others. Although I have not been keeping up here I have been checking in on you all. Spring takes a little longer to reach us here. There's signs if you look, daffodil stems poking through soil lining the footpaths to houses. Lamb ewes with their mothers dotted across the landscape as you drive by on the Monaro Highway. Right now we are dealing with rain and lingering winter illnesses. The mountain man and I declared this to be one of the worst winters for us in nine years. I was then surprised to come across some photos that showed things might not of been so gloomy after all and that there were some beautiful moments to be grateful for. 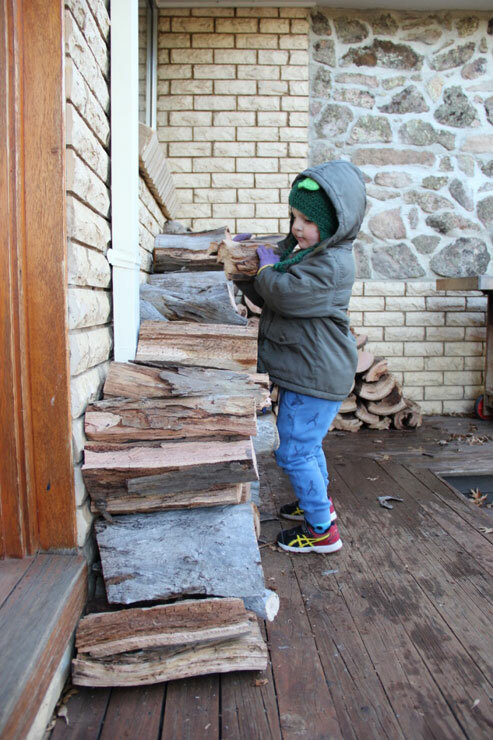 The excitement (and relief) when the mountain man brings home another load of wood to be stacked. There's nothing more comforting than being surrounded by piles of wood when you live in a cold region, knowing you will continue to have a warm cosy house and dry clothes in the morning. 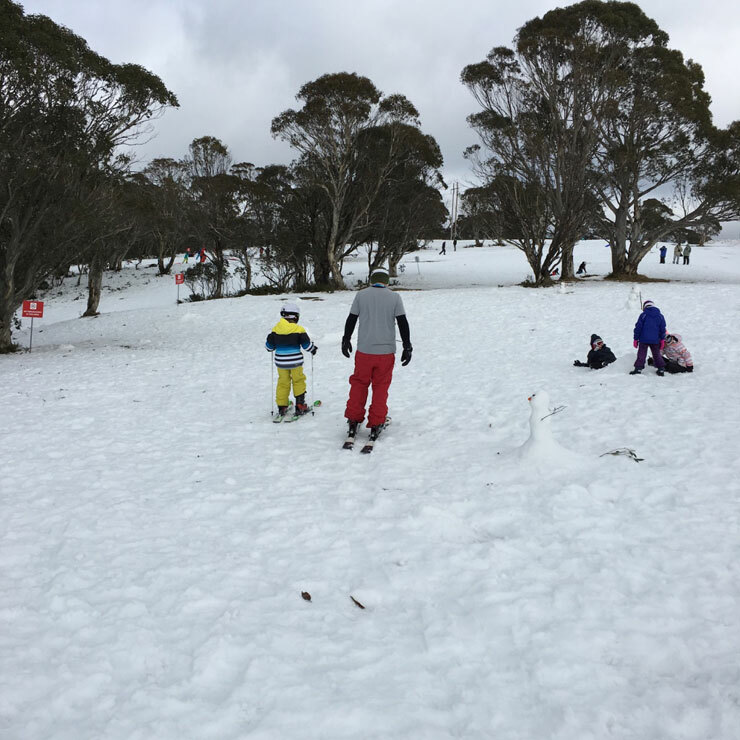 Family skiing at Selwyn Snowfields. Finally a year where we could all ski together. 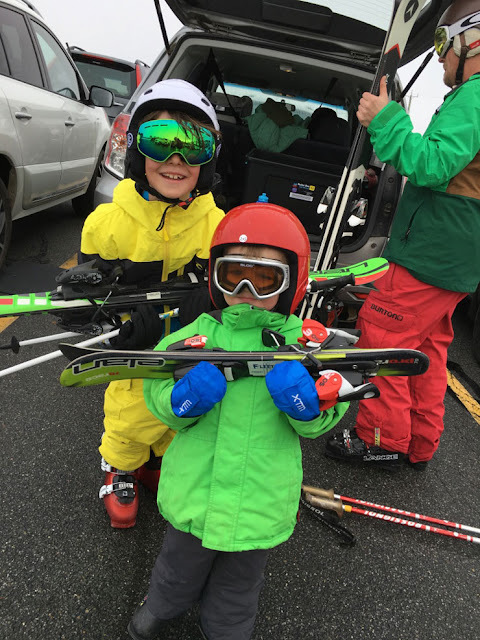 We only managed a few days skiing in the entire season due to illnesses and bad weather and the snow then being rained away but it did come back! 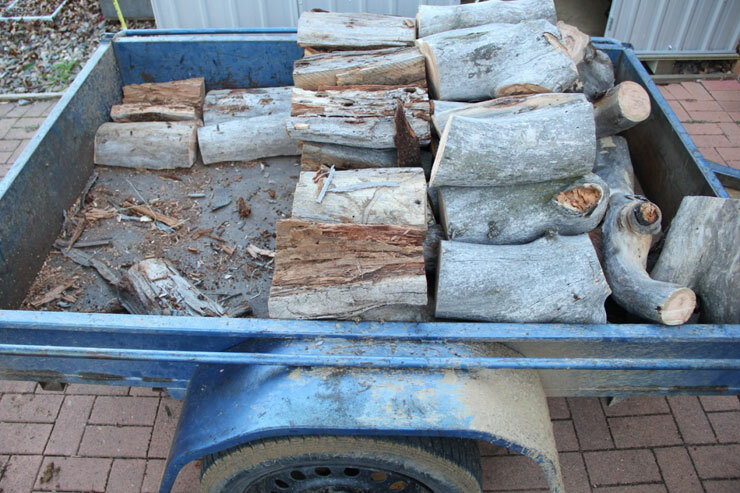 Unfortunately at the same time our wood piles were pretty low and mountain man had to spend a couple of weekends in the woods chainsawing. 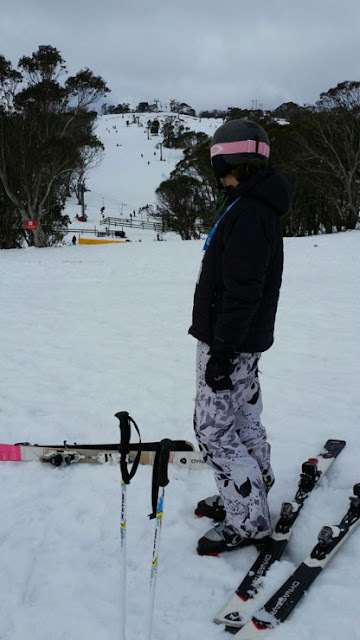 But never mind, I was so relieved I could even manage some time on the snow after my health issues this year and to do so with my favourite peeps was bliss. Luckily I took some photos with my phone camera, as you can see our hands are literally full. How was your Winter? Are you yearning for Summer? I am! Bring on plenty of vitamin D and mouth watering fruits and salads. 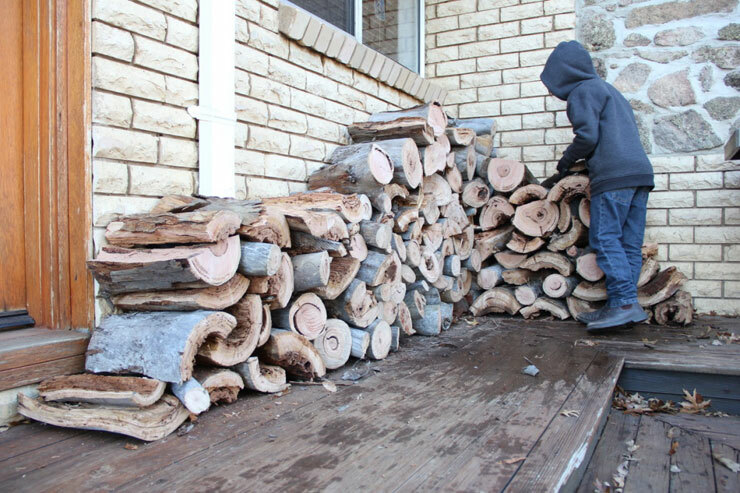 If you are heading in to cooler weather, are you ready? Well then, you better get your knit on. Beetroot and Dark Chocolate Brownie from River Cottage Cookbook loaned from the Library. 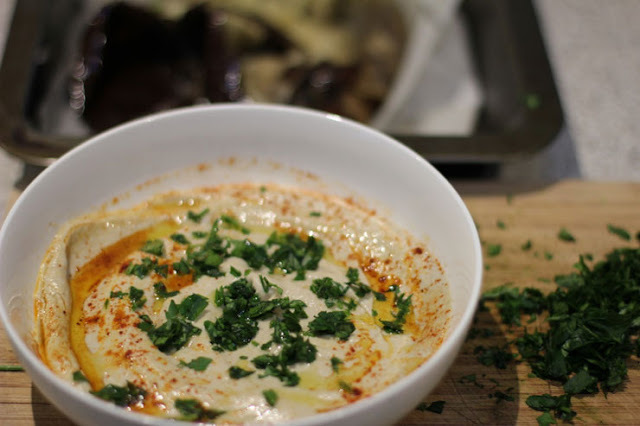 This recipe has been on repeat all through winter. 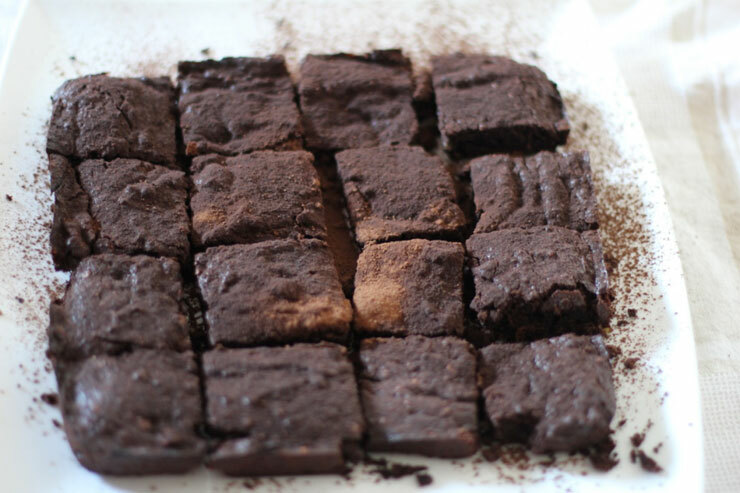 Toss your brownie recipe and get this one. It's totally addictive! 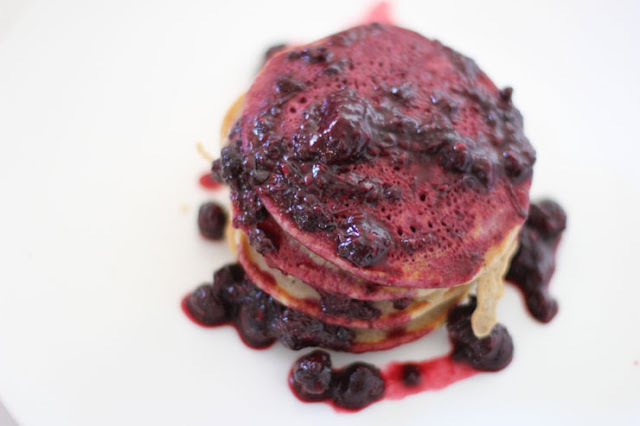 Buckwheat Pancakes with a Blueberry coulis made with water and a little raw honey. In winter I eat only warm foods for breakfast and keep juicing and smoothies for later in the day. 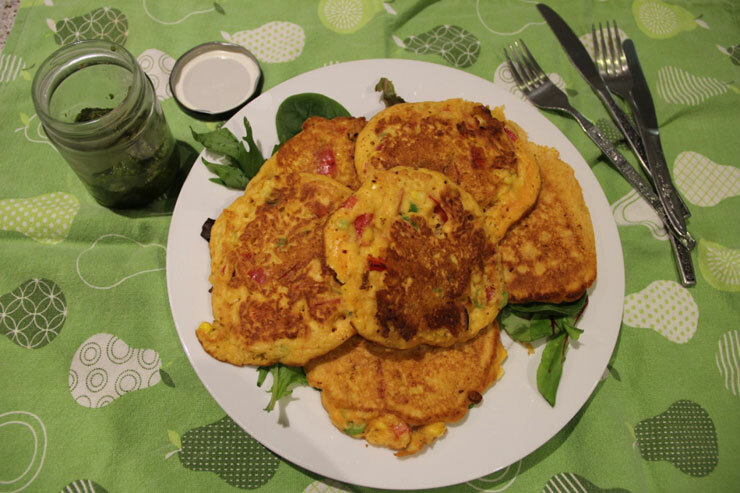 Sweetcorn Pancakes with quiona flour and Coriander Pesto from the Endoempowered Holistic Program. These are my go to dinner patties, so quick and easy for when I haven't prepared anything special for me. 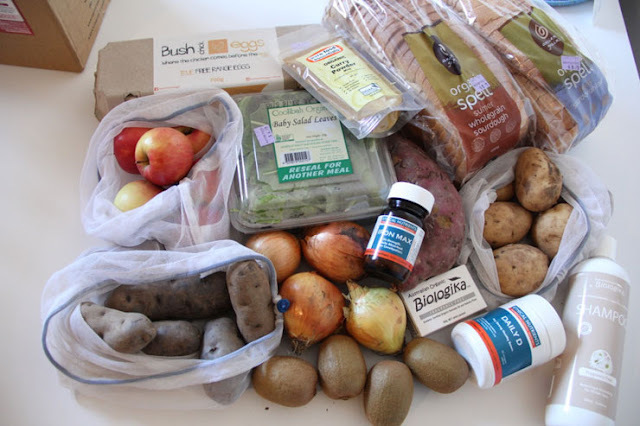 Local organic produce from my bulk healthfood shop, Moontree. I've been getting blood tests done over the past few months for any deficiencies and slowly my vitamin collection is growing and so is my health improvements. 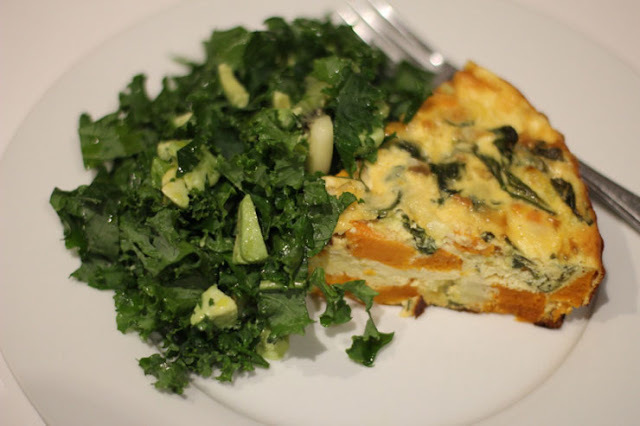 Pumpkin and Spinach Frittata with Kale Avocado Salad. 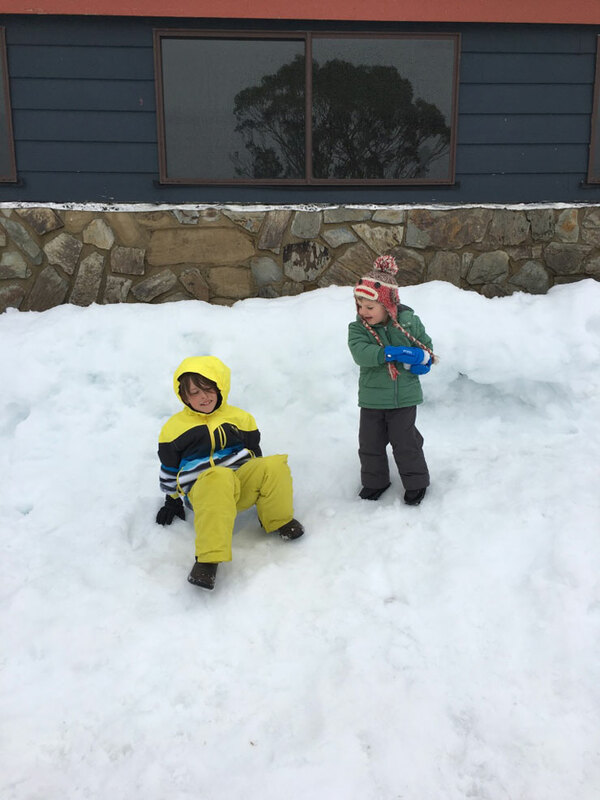 We also took some frittatas to the snow because at Selwyn there's an indoor seating area where you can take your own food. It's fun to see the different nationalities and how far they will go to eat their favourite foods such as camping style Chinese Hot Pot and others just bring sandwiches and snacks. Mostly people do this to save money and that is our goal too but also to avoid the really dodgey food sold at the one cafeteria there. Think processed wheat, high salt, vegetable oils and very cheap melted cheese. 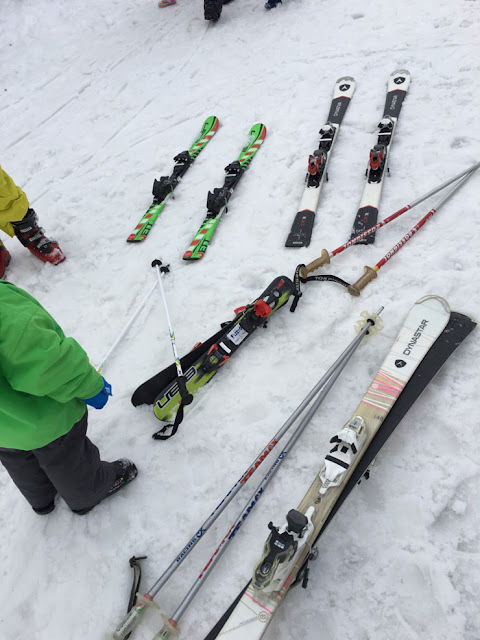 Otherwise, It's a lovely place for family skiing. 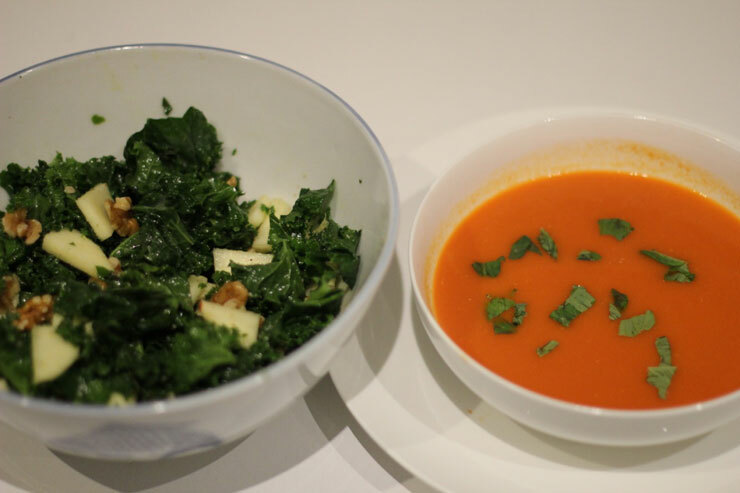 Tomato Soup with Apple and Walnut Kale Salad. 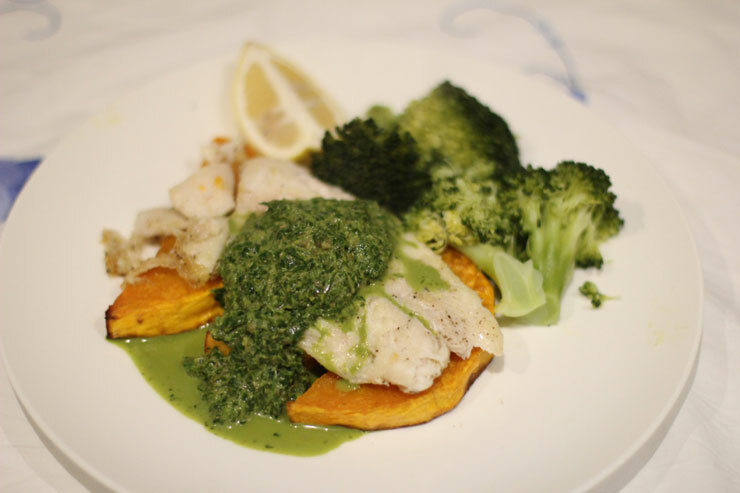 White Fish with Parsley Relish. From memory I grabbed Basa Fillets from the Supermarket, not something I have bought in recent years due to the mercury and over fishing concerns. The most pressing issue now is microbeads and just recently I've read how microfibers from the clothing industry is causing more pollution in our oceans! We do eat Salmon fortnightly and only eat white fish when we stay at my mums in Sydney because she shops at local fish markets. But now I really don't feel that it is ethical or safe to eat fish even occasionally. 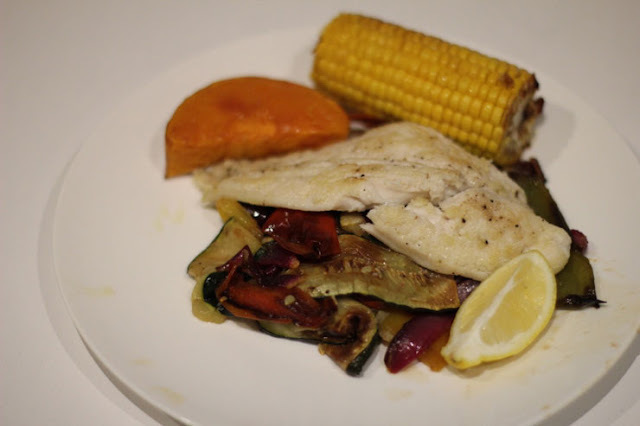 White Fish with Char-grilled Vegetables. 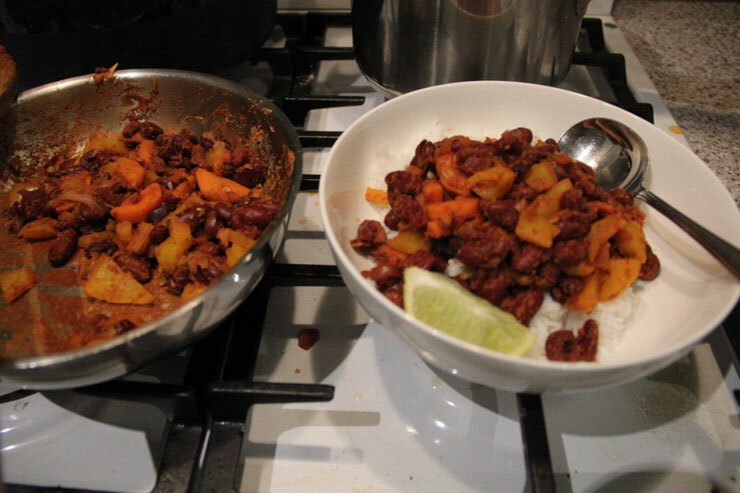 The last recipe from the CSIRO cookbook. Thank you Mountain Man for the kitchen break! Back on duty starting with Homous. I've been making a point of cooking the family similar foods from my childhood. Living far from Sydney and the diverse multicultural eats, the kids are not getting the same exposure (like I did) outside of the home either. Organic Beef Kofta with herbs from the garden and Lebanese spices from the pantry. 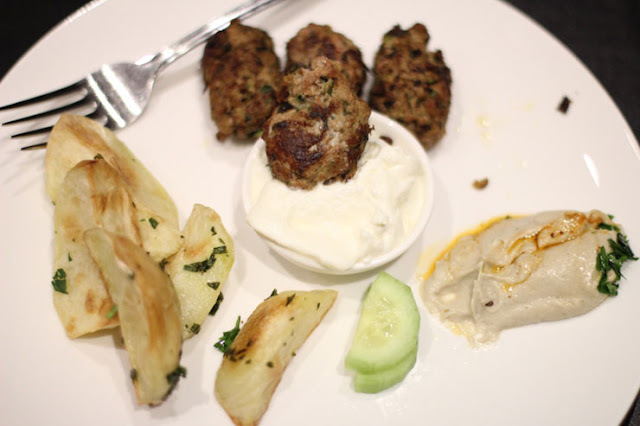 Kids lebanese plate. 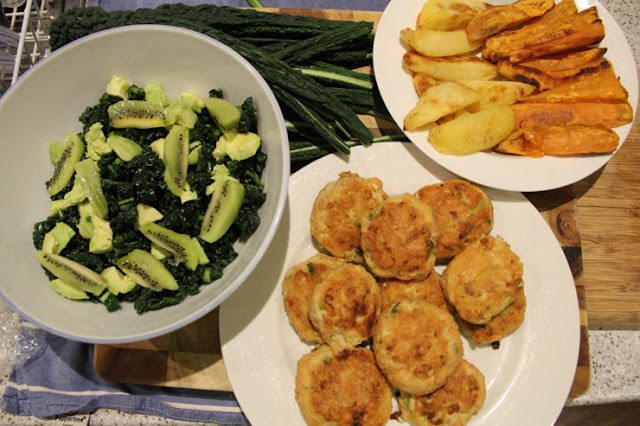 I like to think of this as my version of "Nuggets and Chips" but tastes heaps better and has lots more nutrition. Always a winner with the kids. Nice Cream. 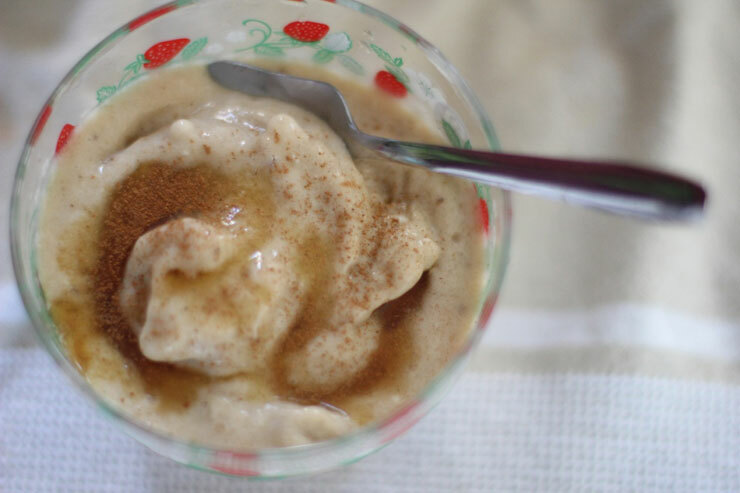 I had a little yearning for "Summer" so I blended up some frozen bananas, honey, coconut cream and a sprinkle of cinnamon in my froothie. I threw on my coat and beanie and found a little sunny spot in the yard to enjoy my little treat. It felt like I was on vacation for ten whole minutes. 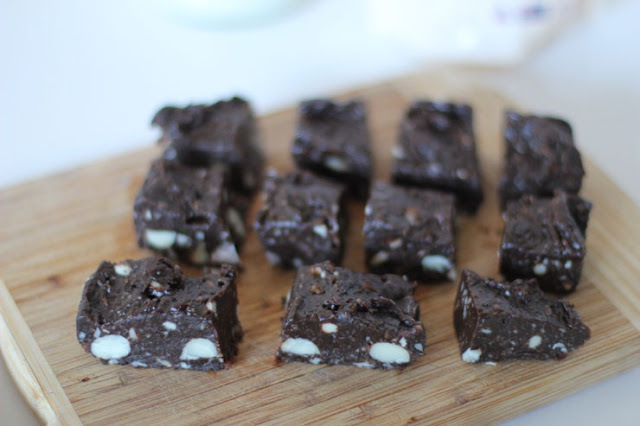 Macadamia Raw Brownie. Based on the one from Happy Hormones. 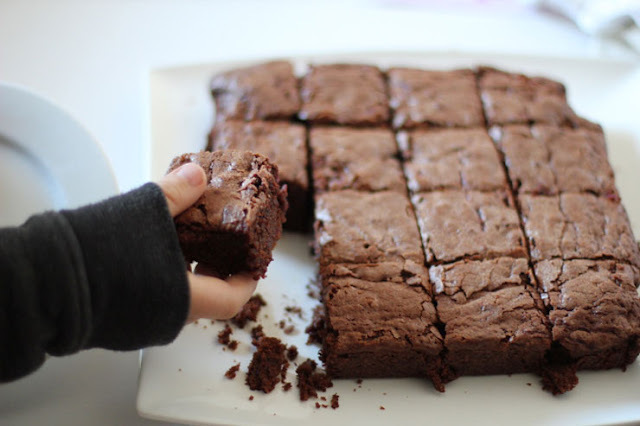 A much more beneficial treat for when those monthly sugar cravings hit. What's been happening in your kitchen? Do you have access to fresh seafood and do you have any concerns about fish? 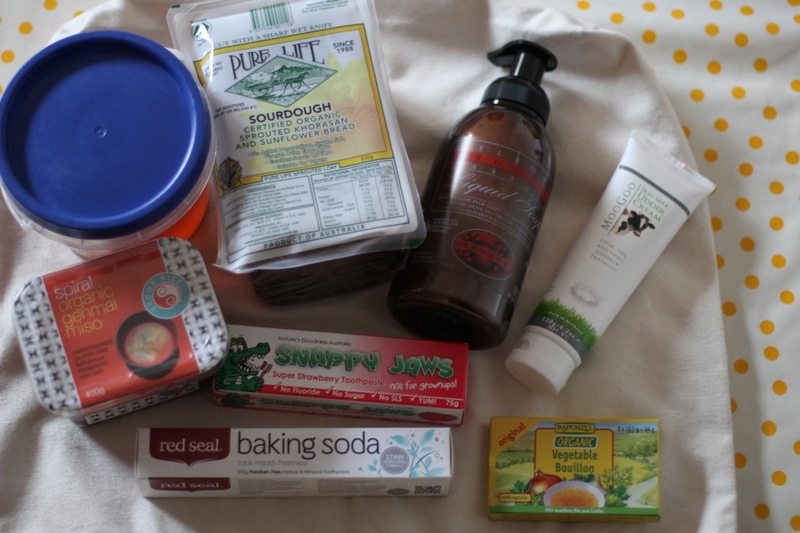 Still catching up on my food posts! 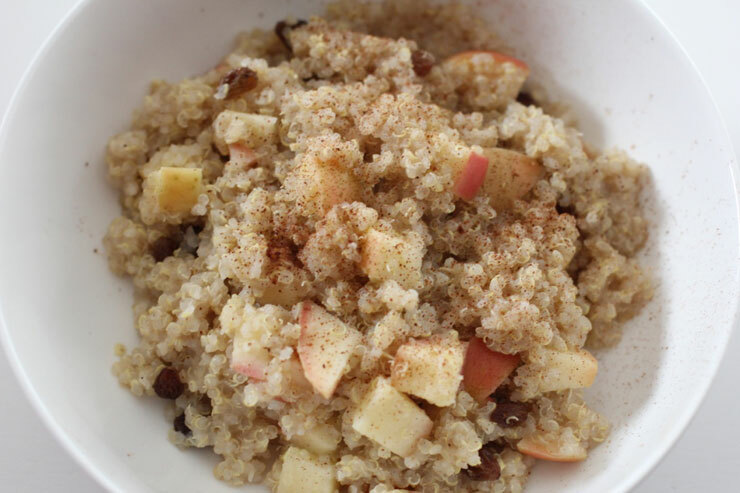 Spicy Apple Quiona from the Holistic Endoempowered Program. Squirrel shopping at my bulk health food shop. Being particularly vigilant about pesticide free salads and food I can not peel the skin off. 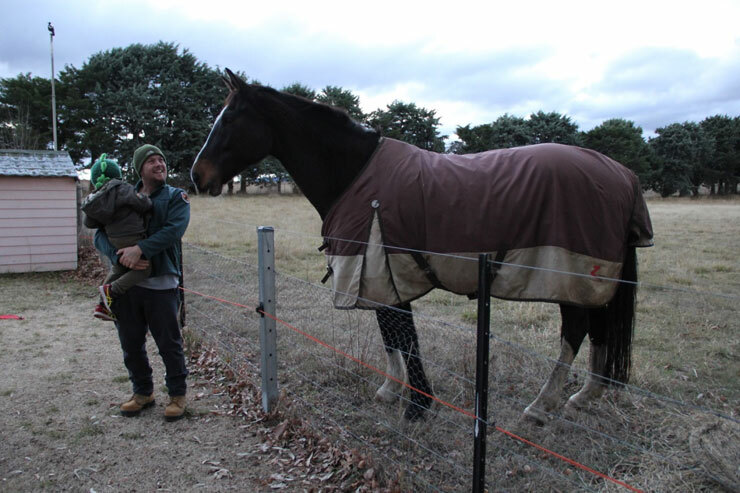 Unfortunately I haven't been able to source my amazing and abundant organic fruit and vegetable box from Canberra anymore - due to the business closing for personal reasons. Kale, Avocado and Kiwi Fruit Salad from the Endoempowered Holistic Program. This combo is so different and delicious. Chicken Patties with Herbs and Shallots and Baked Sweet Potato and can't remember what type Potatoes. 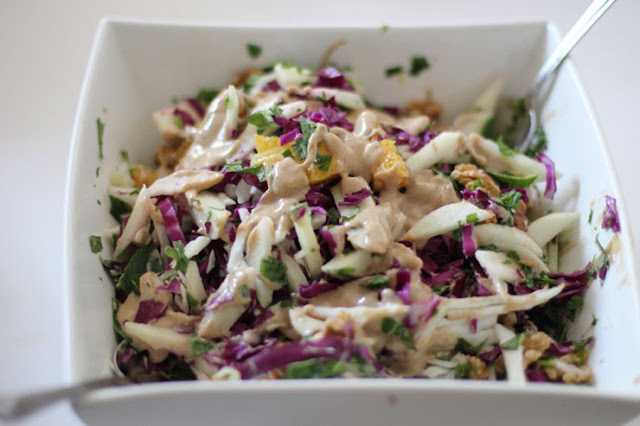 Apple Slaw with Walnuts, Tahini Dressing & Orange for a catch up with friends. 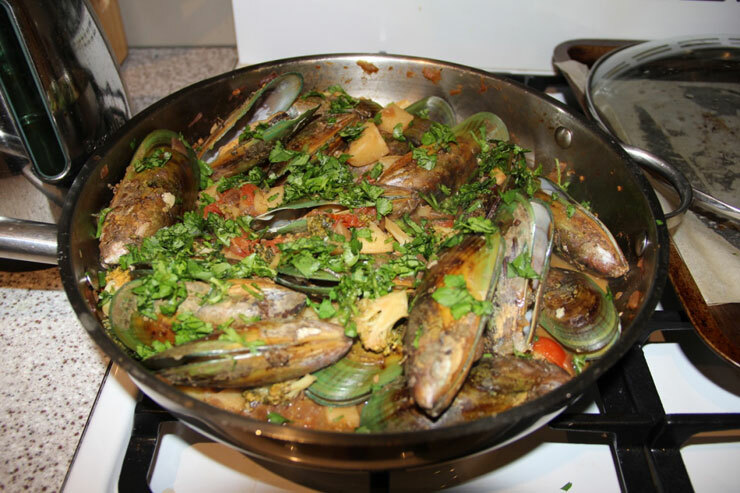 Spanish Mussels. Working my way through the recipe book, Eat Endo Happy from the Endoempowered program. Oh night time shadow you strike again! 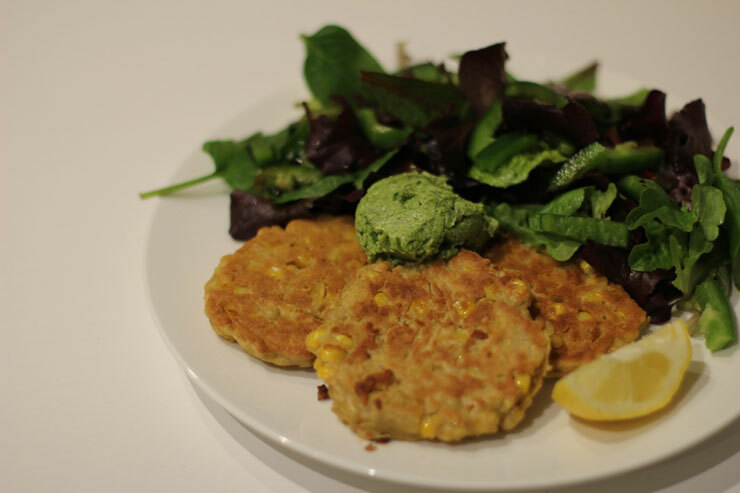 Gluten Free Sweetcorn Fritters. I used lentil flour instead of coconut flour. From The Healthy Chef. More squirrel shopping from my bulk health food shop. 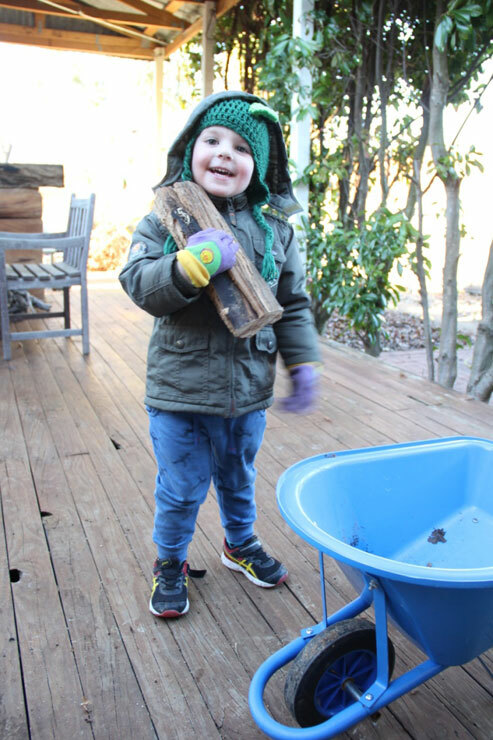 I use to go fortnightly or weekly when we had a Waldorf playgroup in town but these days I go few times a week. Diversifying my organic wheat flour with Buckwheat flour. A little cinnamon sprinkled on my Dandelion Tea; farewell coffee and good riddance high cortisol levels. Chocolate Beetroot Brownie a gluten free brownie using Almond Meal. From Home Grown Kitchen. 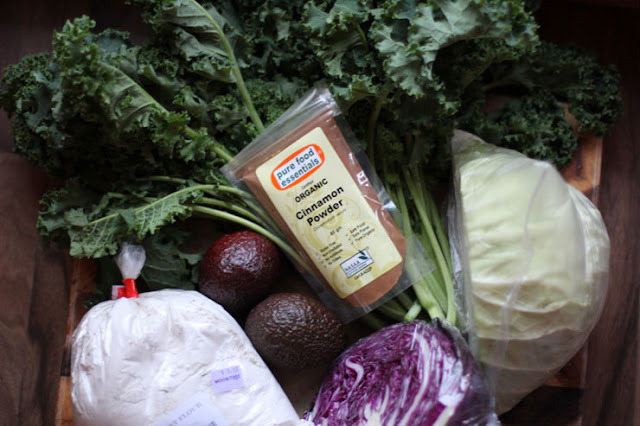 We're in the depth of Winter here and I usually cook a lot of casseroles, tagines and soups but my health issue has lightened my usual menu plan with a lot of clean eating plant based foods. 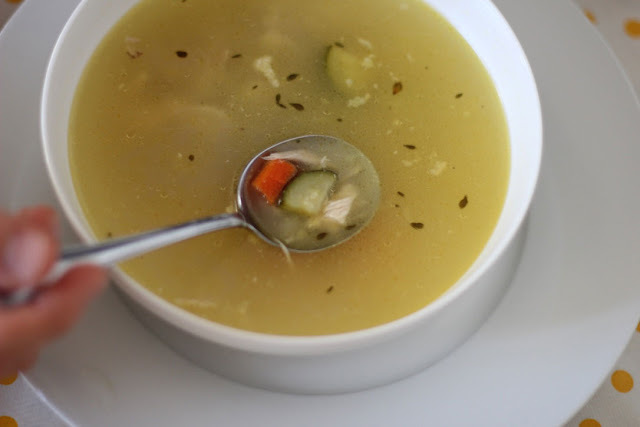 Are you eating comfort foods this season or eating lighter foods due to health issues? 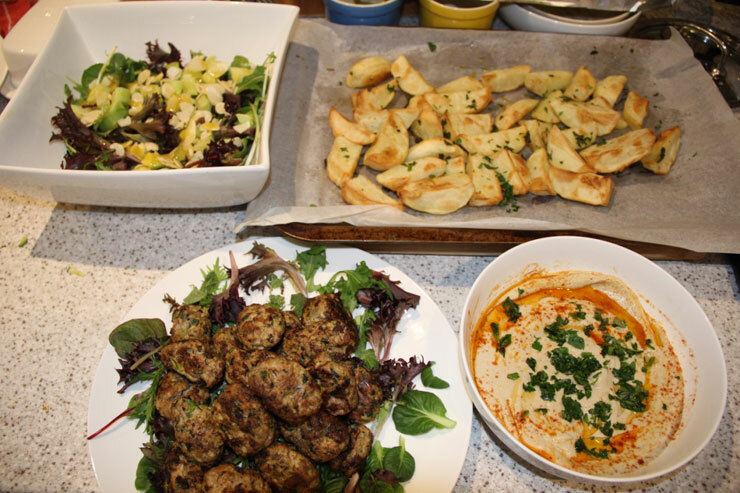 Or are you in Summer, frolicking at the beach in warmer weather and indulging in refreshing salads and juicy fruits? If so, lucky you! 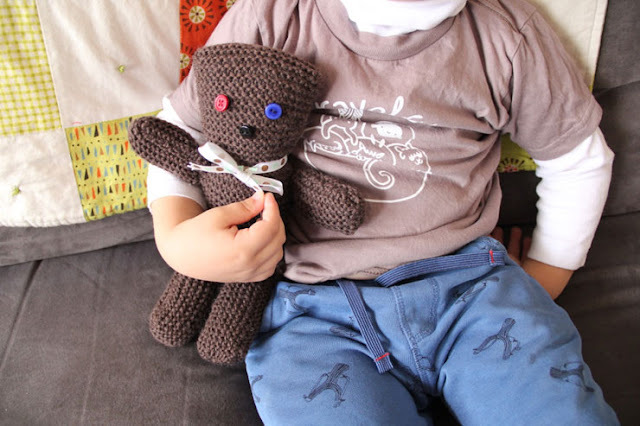 The little one found the bear pattern in his brothers' craft book and insisted I make it for him. So off we went to the craft shop to buy the yarn (nothing in my stash) and over a few days he watched in absolute awe and "helped" craft its construction. What a beautiful life lesson to teach our young children the beauty of slow hand making in this very fast paced consumer world. Grandma's Favorite Heart Shaped Dishcloth for a dear friend. A quilt for Christmas By Sandra Dallas was a quick read with wonderful characters. Centered around Eliza and her life tending to the farm with her two children whilst her husband is away fighting in battle during the civil war era. She took in a widow and a baby who fled violent relatives and later helped save the life of a slave by keeping her hidden on her property. It depicts the strength and compassion of women during incredibly difficult times. This documentary gets a 10 out of 10 from me. Just some of my favourite speakers on real food and transparency in the food industry are in this film: Sally Fallon, Joel Salatin, Cydni O'Meara and Vandana Shiva. 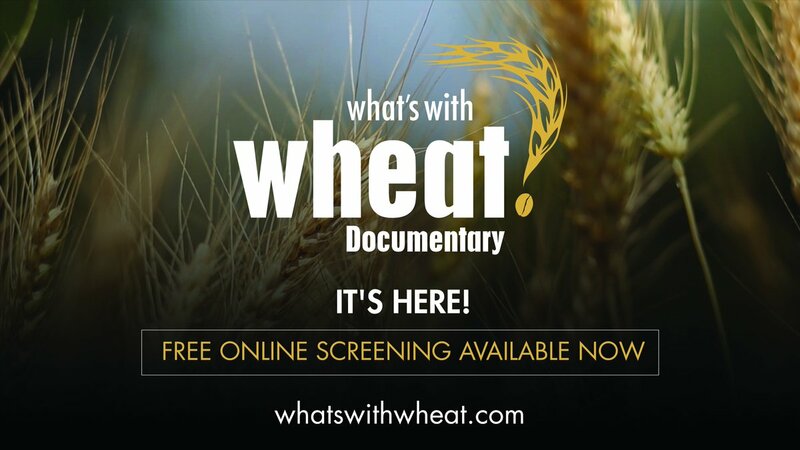 The film covers the history of wheat, the hybridisation of wheat, pesticides and chemicals in wheat and advertising of wheat products over real food throughout the decades. It depicts how wheat in its new form and mass consumption of it has had detrimental effects at epidemic proportions in the western world. Am I against wheat? No not all. If we all ate slow fermented biodynamic sourdough bread for breakfast and buns for lunch we wouldn't have chronic gut and bowl issues that plagues many of us today. The bread at the supermarket is cheap and nasty and full of chemicals. I can't believe I use to buy it for my children. This film is a public health service. Getting to know Alisa Vitti, the founder behind the blog, Flo Living on this podcast. Alisa believes that women live in a time where our work schedule, exercise recommendations and nutritional advice are all centered around male hormone patterns. By optimizing our female hormones Alisa has proven through her Flo Living Protocol that we can improve or fix PMS, cramps, unexplained infertility, low libido, PCOS, endometriosis, fibroids, and eczema. You can find practical and helpful information on women's hormones through her blog at Flo Living. A dear friend is currently enrolled in the protocol and gives it the big thumbs up. Y'all know I'm all about the hormones these days! How are my crafty comrades? How are your hormones? We are a special breed us women and we need to look after our precious hormones...and keep crafting! 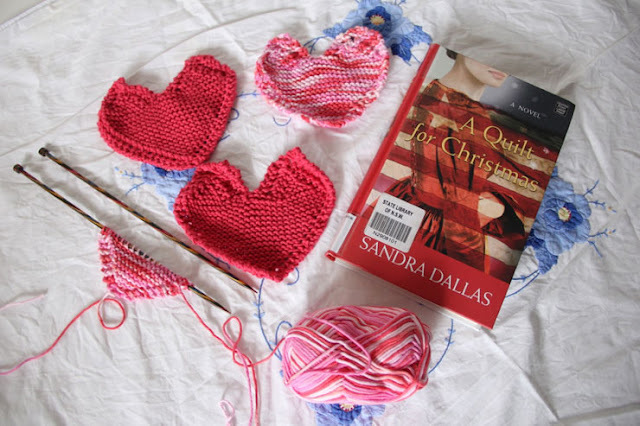 Joining in with Keep Calm Craft On and Yarn Along. Some highlights in the kitchen from May. Better late than never! 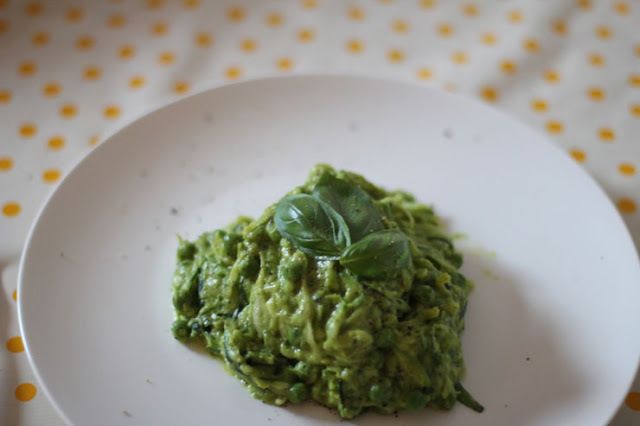 Zucchini Noodles with Creamy Avocado Pesto (without the pine nuts) from here. I've been meaning to buy a Spiralizer but for now I just make do with using the box grater technique. 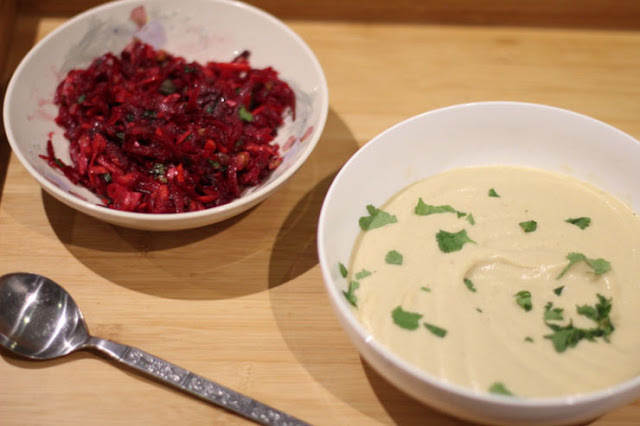 Carrot and Beetroot Mint Salad from the Endometriosis Holistic Program and my winter staple, Cauliflower Soup with Coconut Milk. A vegan version of the one from Super Natural Every Day. 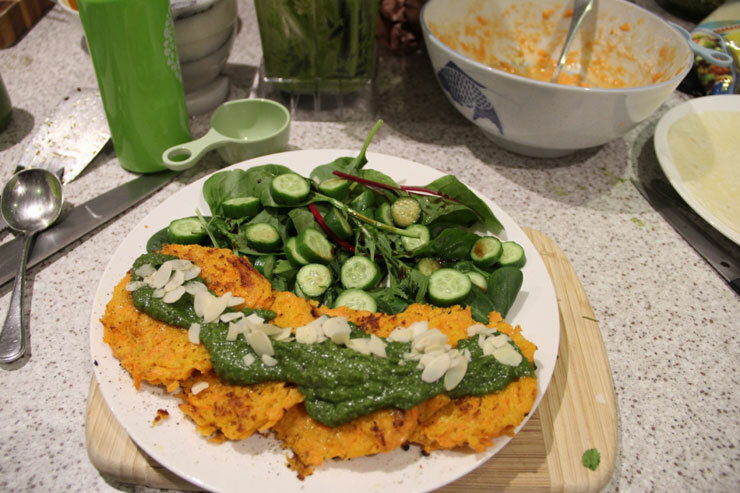 Carrot Patties with Coriander Pesto (Brazil nuts, sunflower and pumpkin seeds, garlic, lemon and avocado oil) This is one of my favourite dishes from the Endometriosis Holistic Program and I have made it several times already. I also keep the pesto as a fridge staple. 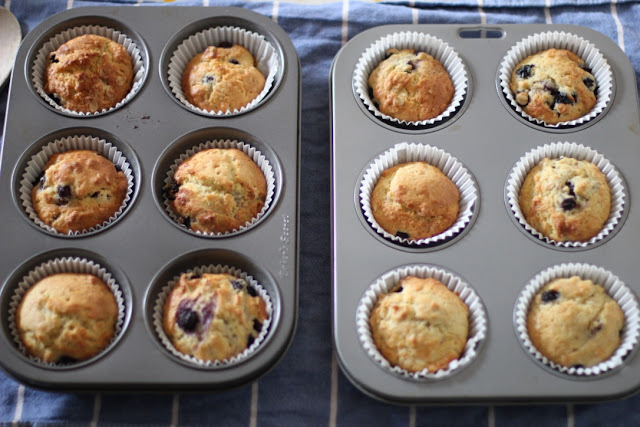 Blueberry Oat and Yoghurt Muffins for the school lunch box. I made 3 dozens in one week! No one around here seems to understand what a daily serving is when it comes to baked goods. 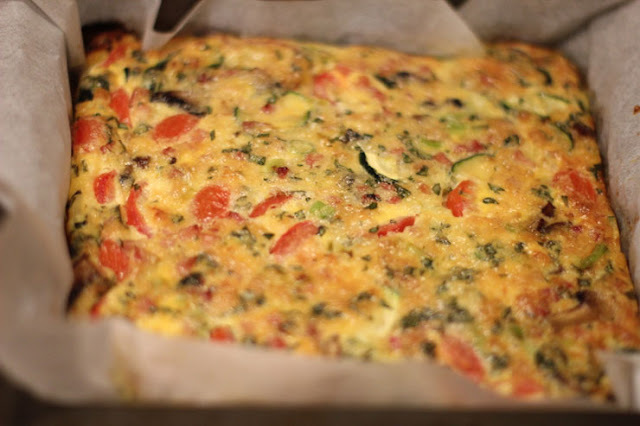 Recipe from Donna Hay. Chicken Soup. I hear a few sniffles and bam! I'm in the kitchen madly cooking homemade chicken soup (when I don't have chronic fatigue) with free range chicken and organic vegetables. It's disappointing I've not had access to organic chicken for a long while now. For my hormonal health I'm refraining from this immune boosting winter remedy until I can find organic chicken. 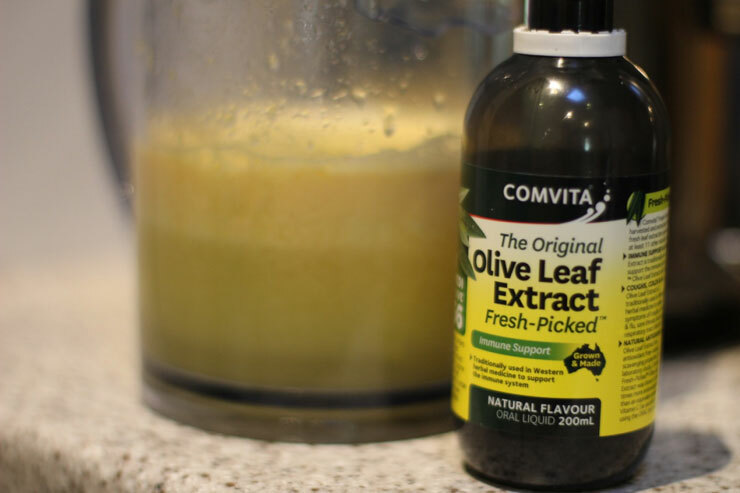 Citrus juice with Olive Leaf Extract. One of my secret weapons for sniffly little peeps. Traditional Goulash - a regular winter dish. Spicy Red Kidney Beans. I'm rarely eating meat these days so when the boys are eating left over goulash mum is feasting on delicious vegetarian mexican food. 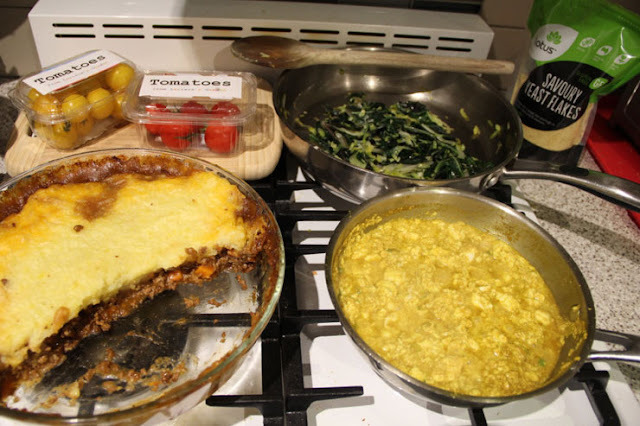 Shephards Mince and Vegetable Pie (all organic!) for the boys and Tofu Scrambled Eggs with Spinach and Tomatoes for me with fresh ingredients from my monthly farmers market. Squirrel shopping at my local bulk health food shop. 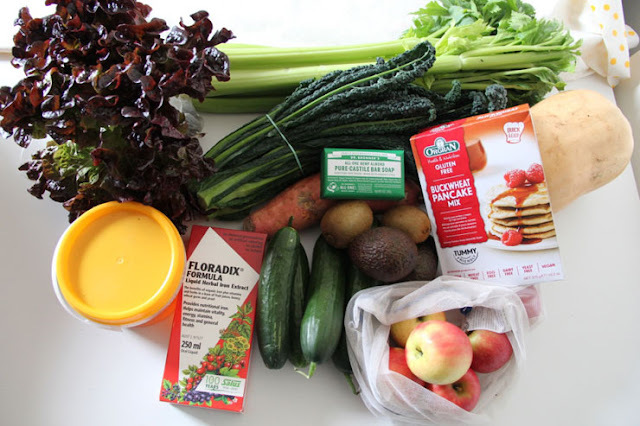 Raw local honey and organic vegetable cube stock are pantry staples that we go through pretty quickly. The Sprouted Sourdough Bread is one I have bought occasionally over the years when I have felt a bit ergh. You'll find it in the refridgerator section. My current tip is to slice it with a wet serrated knife and place in a container with baking paper between each slice and freeze. I'm not suppose to eat wheat on my Endo diet, so on the days I need something more I toast this. You simply can't fault biodynamic sprouted sourdough bread. 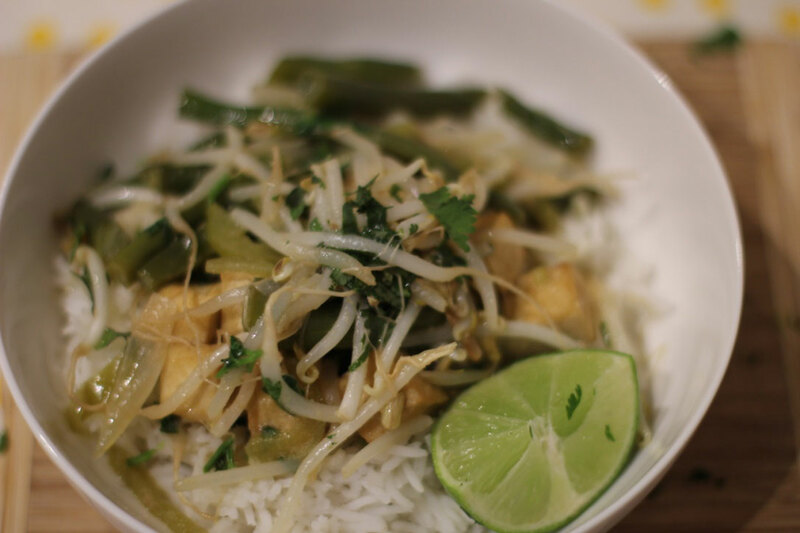 Tofu Green Curry. Lucky finds at the back of the "fridge abyss" - a block of organic tofu and the good curry from the supermarket for a quick midweek meal. 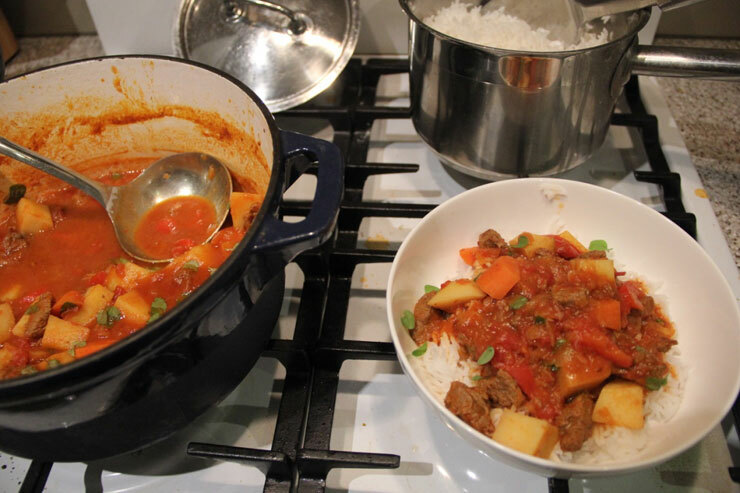 So cooking friends what have you been making in your kitchen? Simple and creative living in the Snowy Mountains. Welcome like minded folks.